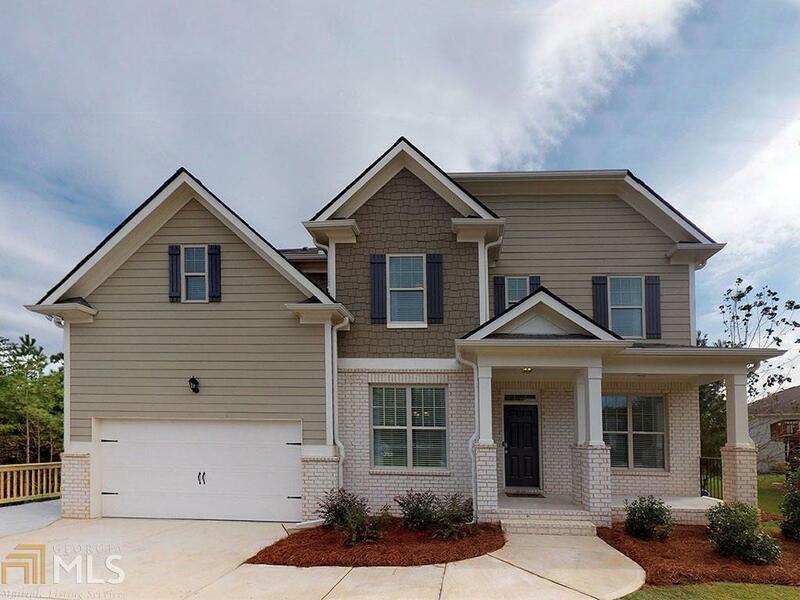 Gorgeous 5BR/3Bath Savannah II B w/Front Porch on Basement in breathtaking Mountain Community w/Resort style amenities! Open concept floorplan! 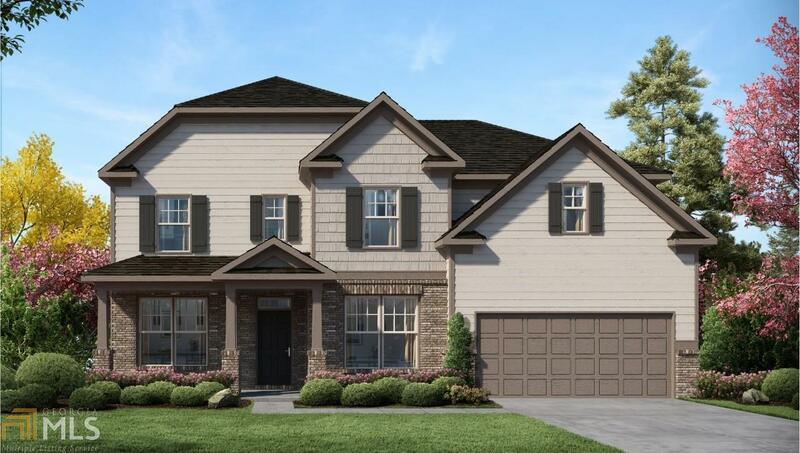 2-story bumped out windows in Family & Master Sitting Rms! 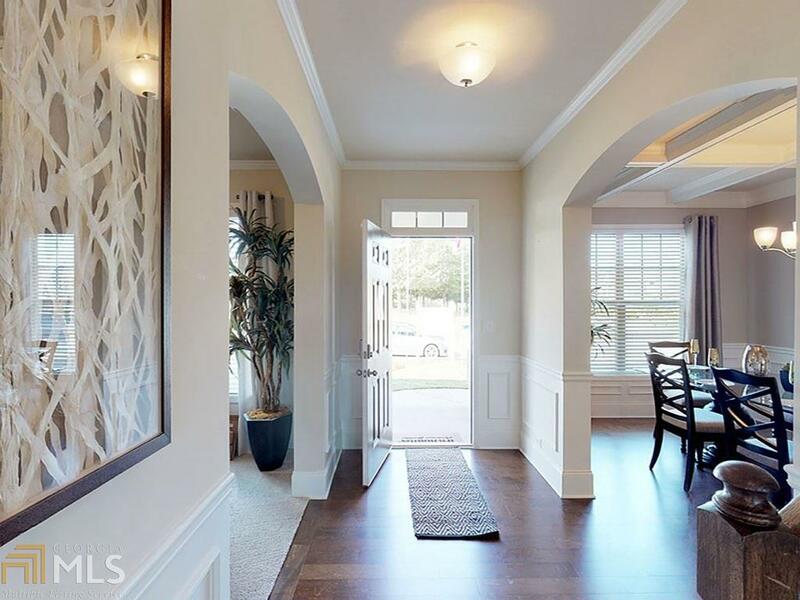 Huge Master BR w/HUGE Sitting Rm w/fp! Lg Fam Rm w/ Stacked Stone Fp! Lg priv. 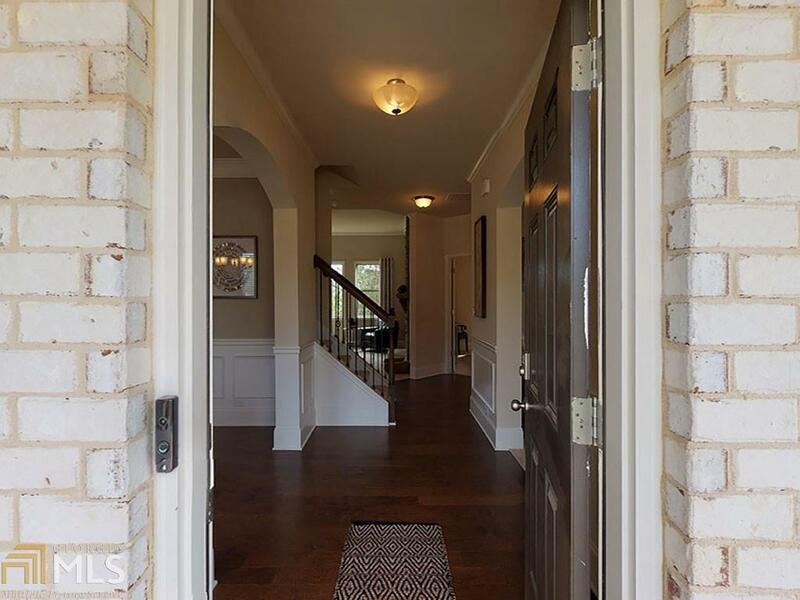 Mstr Bath w/tile flooring has sep. Shower, Garden Tub & Lg Dbl Vanity!Kit has exquisite 42" cabinets w/crown molding, canned lights, SS appliances, pendant lights over Island, Granite Counters, Walk-in Pantry & Breakfast Area! Wood flooring thruout the Main! Sep. LR & DR! BR on Main!